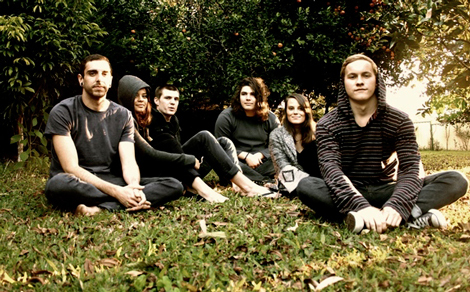 A dreamy tune from Brisbane post-pop sextet Founds, off their recently recorded debut EP. The single (Holograms) blends the eclectic, intimate and hypnotic (for fans of Memoryhouse, Decoder Ring). Grab the song at Bandcamp.